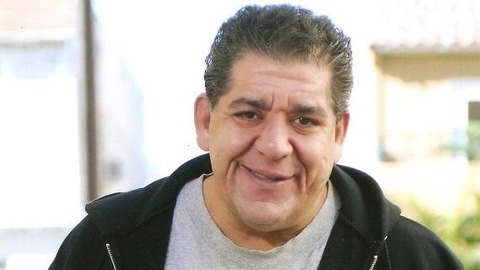 The Church of What's Happening Now podcast is host Joey Diaz's audio journey into the world of his opinions on just about anything. 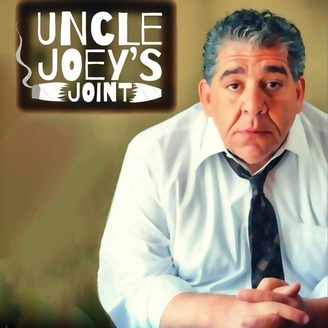 A comedian by trade, Joey delivers straight talk in a highly opinionated and always entertaining way. Available on demand in the Comedy Station on Stitcher.